The apex court was told that injuries on the nose and head of the child created doubts whether a fall caused his death. 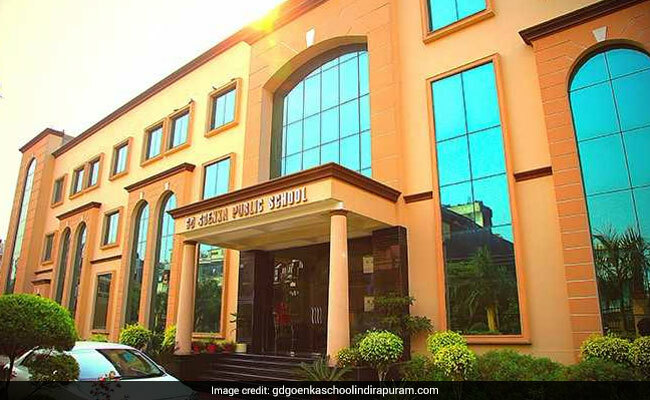 New Delhi: The Supreme Court will hear on September 18 a plea for a CBI probe into the death of 10-year-old Armaan Seghal in GD Goenka School campus in Ghaziabad. Armaan, a Class 4 student at the Indirapuram school, allegedly died after a fall from the second floor of the school building on August 1. A bench of Chief Justice Dipak Misra, Justice Amitava Roy, and Justice AM Khanwilkar agreed to hear the matter on Monday as lawyer Gurmeet Singh told the court that school Chairman Ankur Malhotra, Principal Kavita Sharma, and others had moved the Allahabad High Court for the quashing of an FIR in the matter. Gurmeet Singh, who appeared for petitioner-parents Gulshan Seghal and Swati Seghal, said the High Court had listed the matter for hearing on October 4. The school officials and others told the High Court that they had been falsely implicated on ground of suspicion and denied any involvement of the school management or its employees in the case. The Sehgals' counsel told the apex court that injuries on the nose and head of the child created doubts whether a fall caused his death.